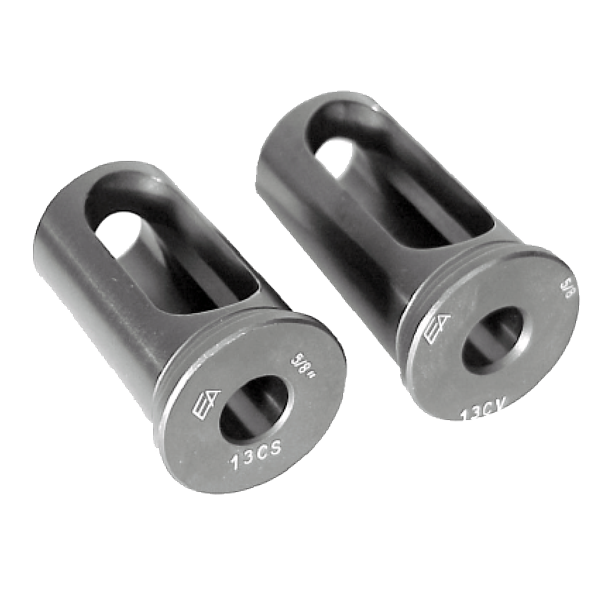 Our extensive inventory allows us to provide virtually any style, shape, and size bushing you will need! 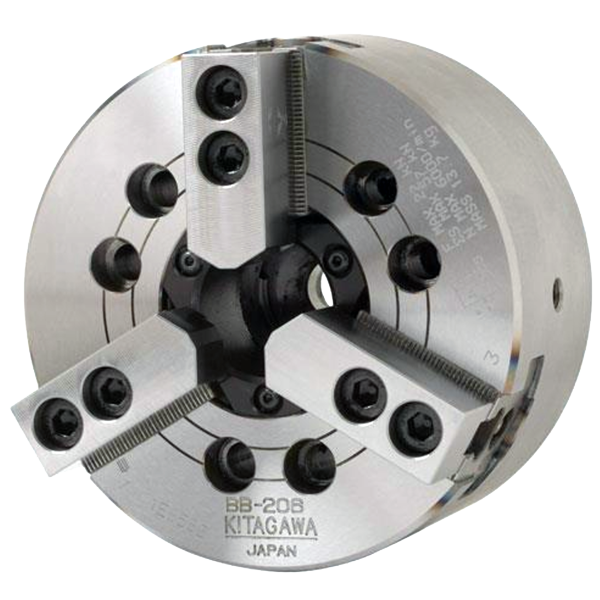 We have an extensive knowledge and inventory of tooling and workholding. 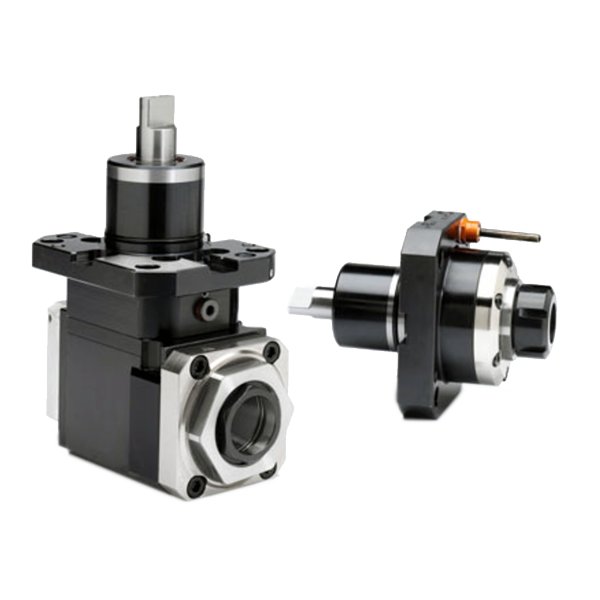 Come take a look at what we can provide you. Sometimes we need to clear out our inventory. When that happens, we have a sale! Come take a look at what we have! Get the best tools for the best cost! Many items can ship within 24 hours! 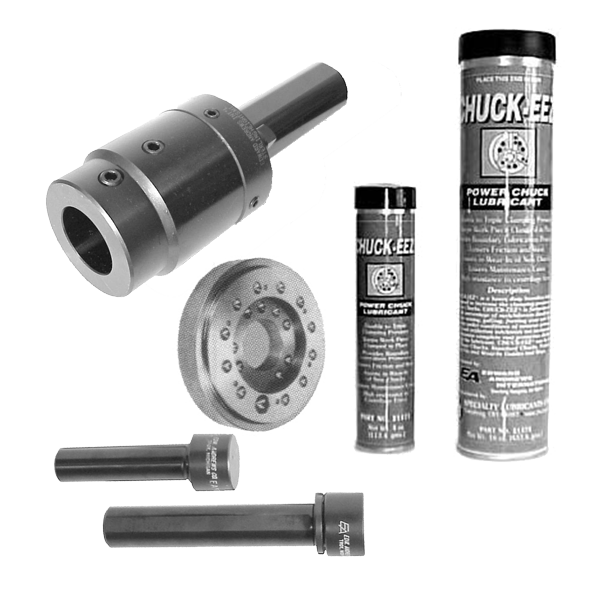 Chucks, cylinders, adapter plates, T-nuts, soft and hard jaws, drawings and more! 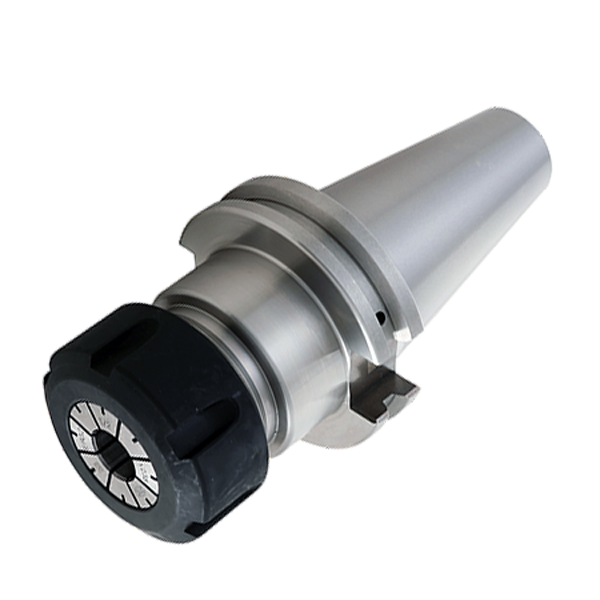 Grease, adapter plates, adjustable tool holders, stock stops, T-nuts, and more! Multiple shapes, styles, sizes, and configurations. Check out what we have! 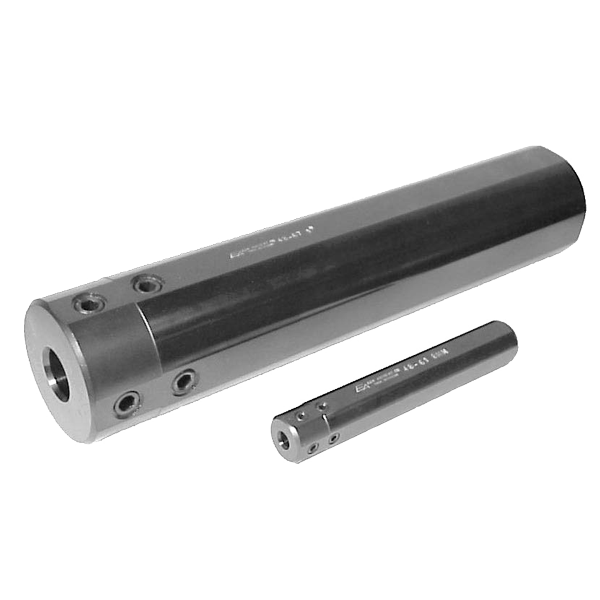 Come check out our different boring bar sleeves and tool set collars. 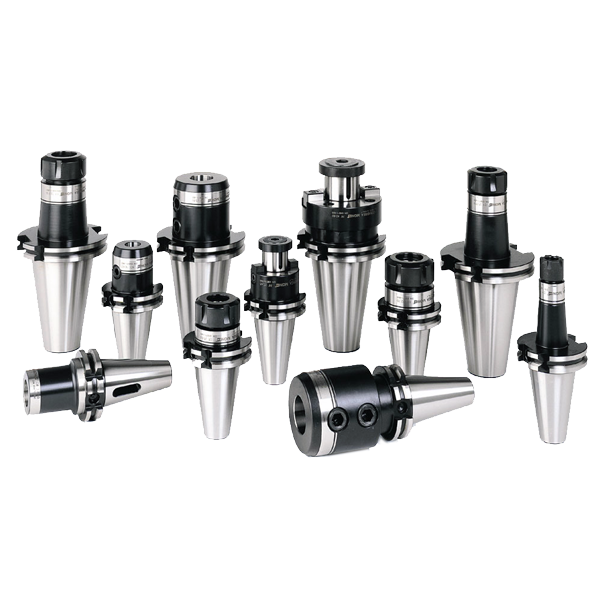 1018 steel chuck jaws, aluminum round jaws, collet pads, top jaws, and tounge and groove jaws. 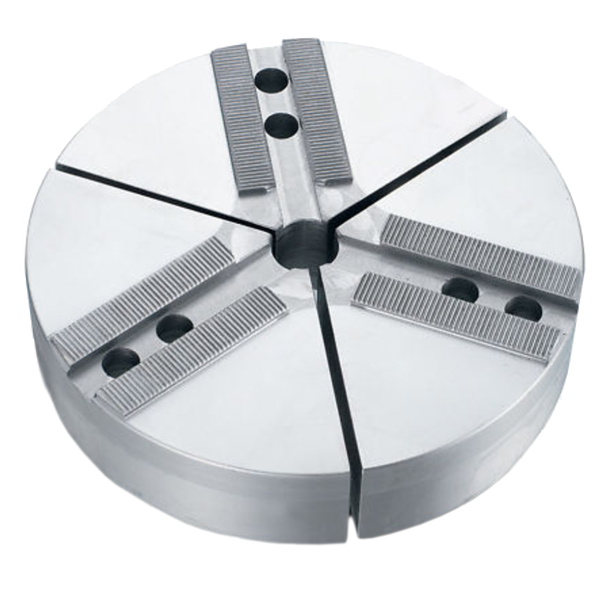 Blanks, turning tool holders, tool holders for index drills, IT coupling drive, and a lot more. “BT” Series, “Cat series”, straight shank adapters, ER collets, and retention knobbs. 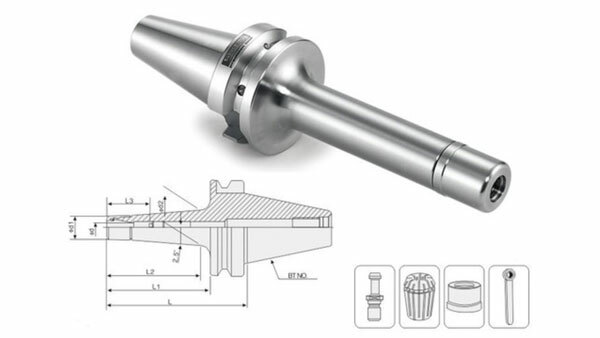 Straight shank , cartidge style, integral shank, ball drive adapters and much more! 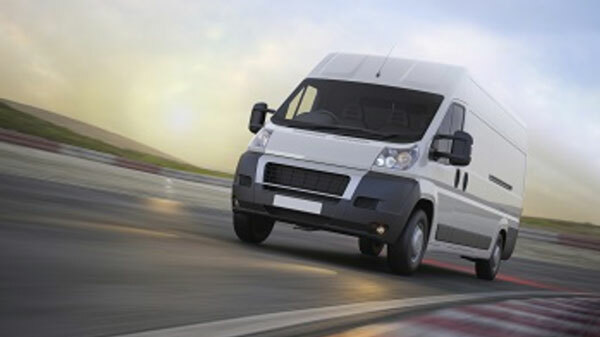 Take a look at our SPECIAL DEALS! 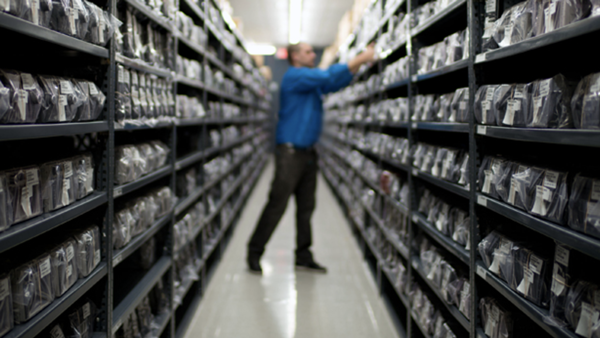 We regularly clear out inventory, run specials, and find great deals! When we do, you can take a look here or sign up for our email list! Come take a look at what we have in stock!